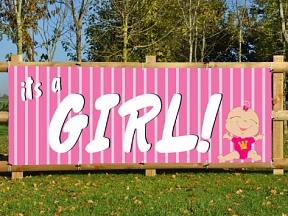 Its A Girl Banner - Let everyone know Its A Girl! If you would like to customise this Its A Girl banner in any way, simply put you instructions in the comments box as you proceed through the checkout. 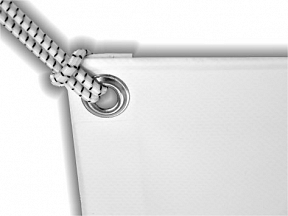 You will see a proof option tickbox, by ticking this we won’t print your banner until you’ve approved an emailed proof that we will send you shortly after the order is placed.